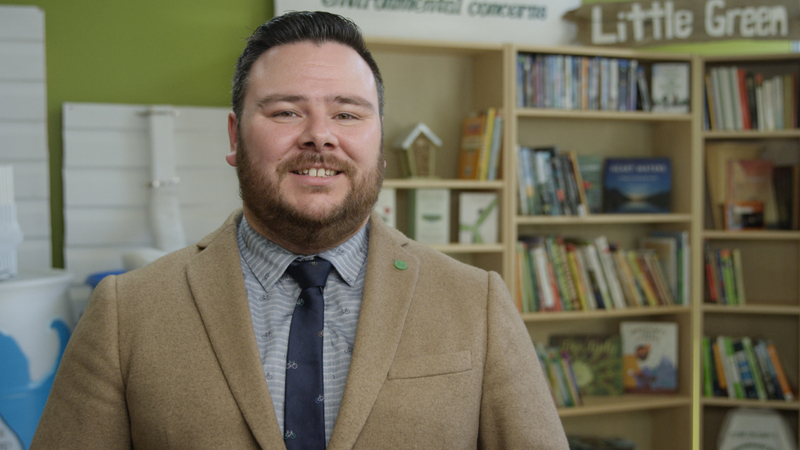 As of Spring 2017, those looking for DIY how-to guides, children’s literature and documentary films (on topics like pollinators, biodiversity and climate change) can visit Green Calgary’s Little Green Library, or access expert help at the newly-minted Green Hub interactive help desk. Green Talks are part of the re-launch too, bringing environmental experts to community members. In social media surveys and personal engagement, Green Calgary discovered that residents want a voice for environmental change and simple, clear ways to reduce their impact on the environment—practical everyday measures as simple as recycling one extra item per day. The company continues its ‘small steps’ approach to engage residents of all ages through the annual Energy Revolution Fair (for young innovators) and by offering support to Red Deer for its event-greening program. Green Calgary collaborates with community partners wherever possible: Powering Our World (The Arusha Centre) and YYC’s Young Citizen Scientist (CPAWS). The company also offers programming for Bow Valley College and Mount Royal University, among others.